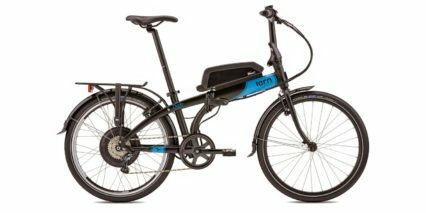 Tern considers itself an urban transportation company, most of their products have traditionally been non-electric folding bicycles. 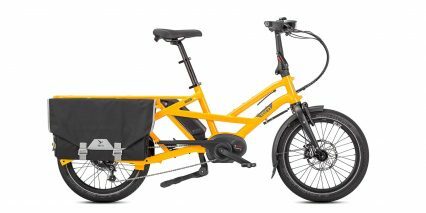 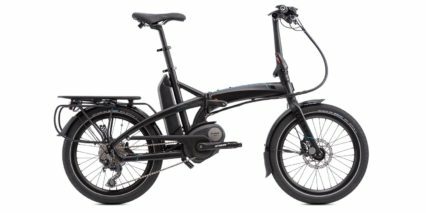 In 2015, they launched a couple of ebikes with BionX motor systems and then expanded the offering with Bosch and Bafang drive systems in 2016. The Tern name was conceived when founding members of the company were watching a surf documentary called 180 degrees South where there is deep discussion about how people live with nature. 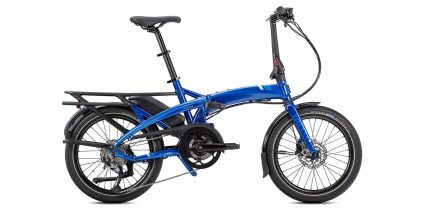 The name is derived from a seabird called the Tern which can be found worldwide. 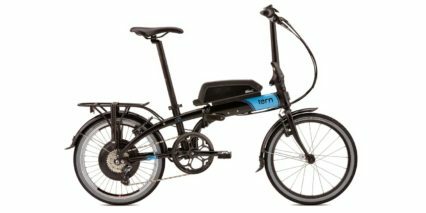 It is depicted as origami in the Tern bicycle logo, which speaks to the emphasis on folding bicycles.